If you're like most dancers, you've probably just spent your winter break relaxing, eating, and binge-watching your favourite shows. This is nothing to feel bad about! Sometimes a healthy break is just what your dancing needs. However, getting back into dance after a break can be overwhelming, especially if you jump in too quickly. 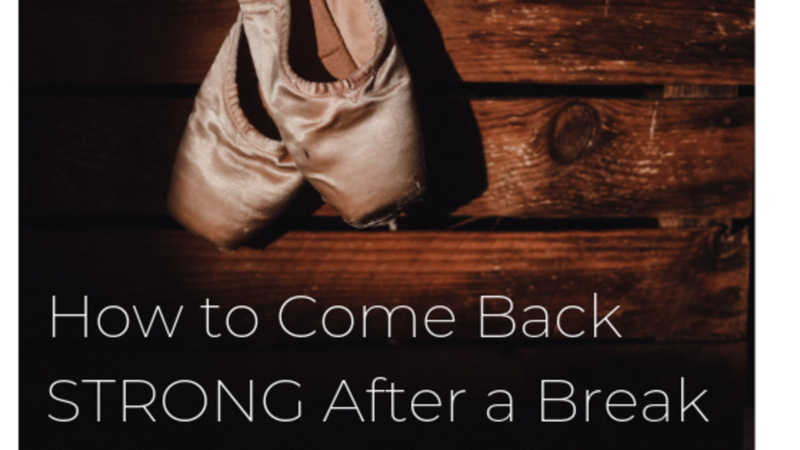 Here are a few stress-relieving tips for dancers to come back STRONG after a break, so you can be back at your best as soon as possible. Getting back to dance can be a very exciting time, and many dancers want to go all-out right off the bat. It's important to slow down and tune in with your body, which means doing a proper self-warmup before class. Make sure your hip joints and feet feel open and mobile. This will keep your quads and rotators from overworking, and also takes a lot of pressure off of your knees. Take a muscle roller or tennis ball to your tight muscles, especially in your lower back and upper legs. Lay your tight spots right on the ball, and allow it to move right through the areas of tension. Jump around! Do some jumping jacks, jog on the spot, anything to get your heart rate up and your blood pumping. Most of all, give yourself time for a deep spinal rotation. 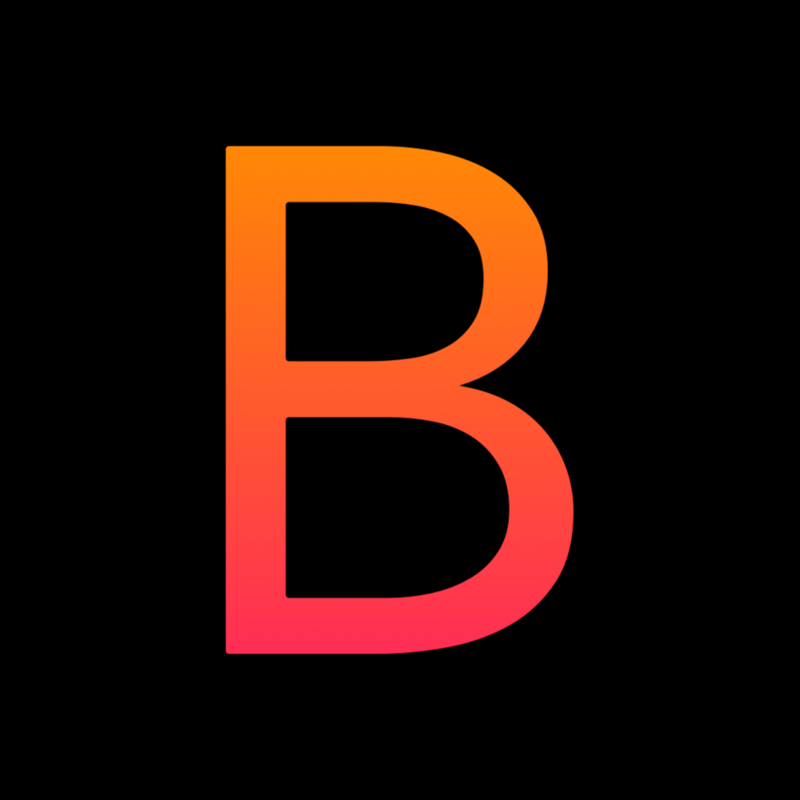 This will release tension in your entire back, your hips, and even your abs. During your first few classes, your main focus should always be moving safely and avoiding injury. Your body is fresh out of a break and might feel even stronger and more flexible than when you left off. Be careful with this! The first week back is a common time for crunched backs and strained muscles. Instead of shooting for the stars with each step, focus on your quality of movement and using proper technique. This means going for two clean, balanced pirouettes, instead of four wobbly ones. When doing any jumps, pay extra attention to your landing. Clean landings will save your knees in the long run, and keep your lower back from crunching. After class, it's always a good idea to stay and cool down. Your body responds better to stretches and muscle rolling while it's still warm, and taking the time to relax your body and mind will relieve tension for the rest of the day. Sit in a hip stretch and release your lower back, as this area will get tight during your first week back. Take a few minutes if you can, and really breathe deeper into the stretch. If you have the time, roll out your muscles again. Your body will be tense from the class, and releasing your muscles will give sweet relief to your joints and relax your mind. Lie on your back with your legs up the wall. This allows blood to flow out of the legs and feet. When you stand up again, your legs will feel refreshed and you'll even feel more energized! If you have any injuries, it's crucial to take extra care of them during your first week. Schedule a physio appointment if you need to, and DEFINITELY go in for a deep tissue massage as early as you can. Even if you're not injured, massage therapy releases tension and gets the blood flowing to all of your muscles. Most of all, massages feel great, so why wouldn't you? An evening after a first dance class usually comes with a sore body and a tired mind. It's important to take time for yourself every night, and give your body the care it needs to relax and regenerate. Do some light stretching, especially in your hips, quads, and lower back. Do some muscle rolling, aimed at your tightest points. It may be uncomfortable, but you'll be thanking yourself the next day. Make time for an Epsom salt bath, because these are magical for releasing your muscles and opening up your joints. Better yet, they're great for relaxing your mind, which will relax your body even more! Melatonin and Magnesium supplements are life-changing for dancers. Melatonin allows you to sleep longer and improves the quality of your sleep. Who doesn't want that?! Magnesium relaxes your muscles and allows them to fuse back together after the tiny tears that happen during the day. You can buy these supplements separately or 2-in-1 at any pharmacy. The first week back at dance is always one of the toughest, but with these tips, you can minimize your stress and get back to your best in no time! Happy dancing!